Upper Crust Enterprises Caribbean Coconut Panko is a blend of high quality coconut flakes, Authentic Japanese Panko, sugar, and a dash of rum flavor. 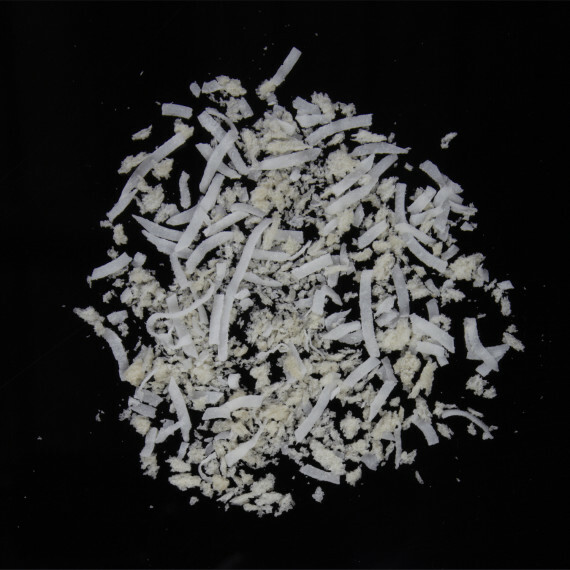 The high percentage of coconut flakes mixed with Panko, sugar, and rum flavor creates a crispy and lightly sweet coconut coating ideal for countless unique menu applications. 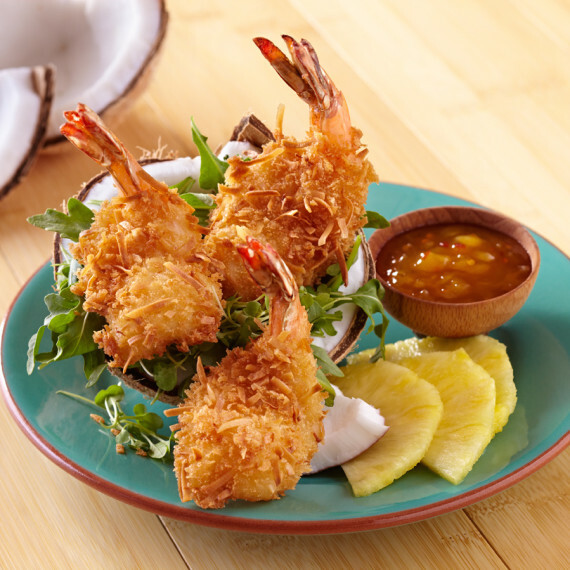 From coconut shrimp, coconut onion rings to coconut bananas, or as a topping for cobblers and pies. 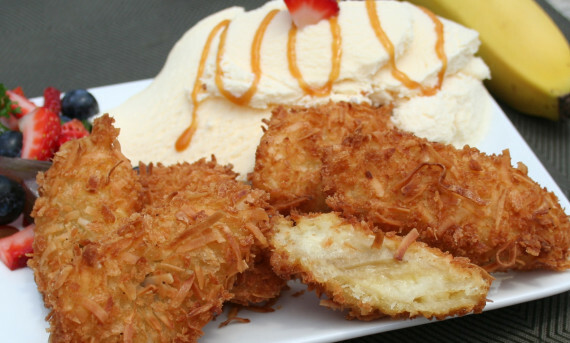 Caribbean Coconut Panko works best in combination with our Caribbean Coconut Tempura Batter Mix; a blend of wheat and corn flour, coconut and rum flavor, milk and sugar. Premium unsweetened coconut flakes, provide a natural coconut appearance and taste. 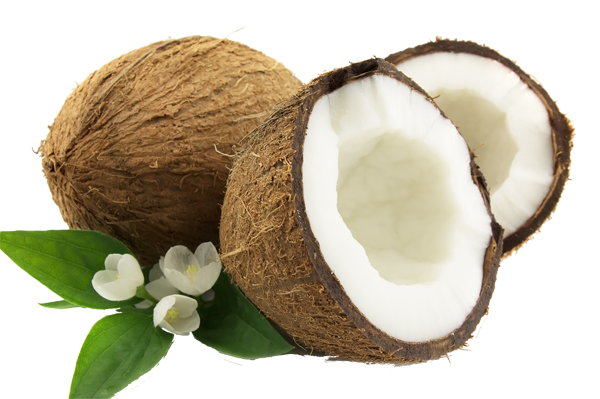 Unsweetened coconut is used so it will not burn when fried. 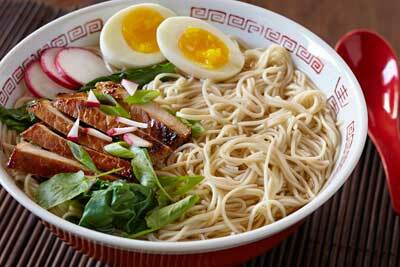 Authentic Japanese Panko blended with coconut for a light and crispy coating that stays crispy for an extended period. Coated products can be pre-staged and stored in the refrigerator or freezer until ready to cook and serve – saving you time and money. 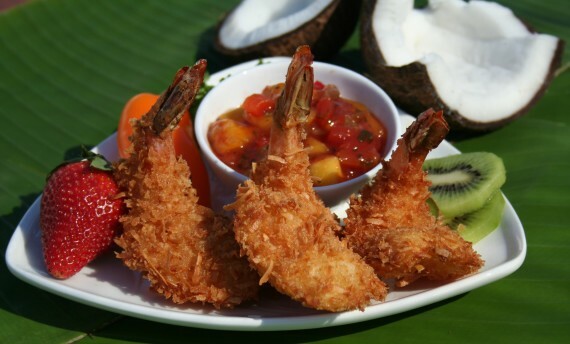 Dust shrimp in Dry Upper Crust Enterprises Coconut Batter mix. Dip in prepared Coconut Batter Mix made with water. Roll in Upper Crust Enterprises Caribbean Coconut Panko and deep fry. Coated shrimp can be pre-staged, stored in the refrigerator or freezer, and fried to order throughout the day. Cut banana into slices about 3/4 inch thick. Dust bananas in dry Upper Crust Enterprises Coconut Batter mix. Serve with ice cream or fruit and drizzle chocolate are caramel sauce. Coated bananas can be pre-staged, stored in the freezer and cooked to order.